Visit the Metropolitan Museum for free on Saturday! Plus free movie screenings, a guided tour, and more. (SPOT.ph) In celebration of Philippines-Japan Friendship Month, the Metropolitan Museum of Manila announces free admission on Saturday, July 9, from 10 a.m. to 4 p.m. 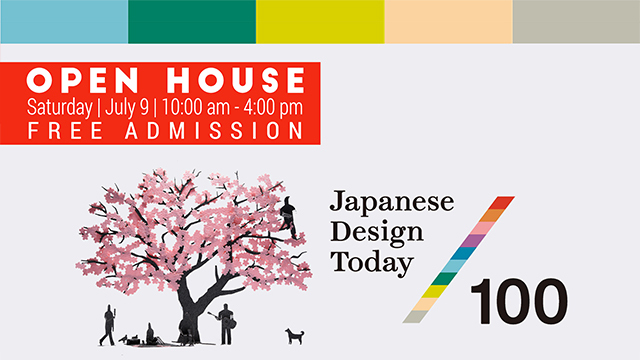 Taking center stage are its newest exhibitions Japanese Design Today 100 and Discourses on Design: Philippine-Japanese Cultural Linkages. 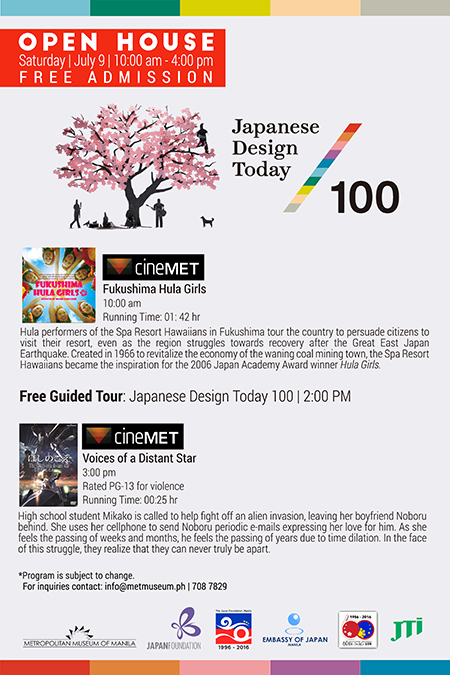 There will also be a guided tour at 2 p.m., and free screenings of Fukushima Hula Girls at 10 a.m. and Voices of a Distant Star at 3 p.m.
Japanese Design Today 100 celebrates the long-standing excellence of Japanese design and its influence on global design through examples of Japanese patterns used on everyday products. The 100 pieces in the exhibit features modern designs from the 1950s through the 1990s and were curated by a team led by Musashino Art University professor Hiroshi Kashiwagi. 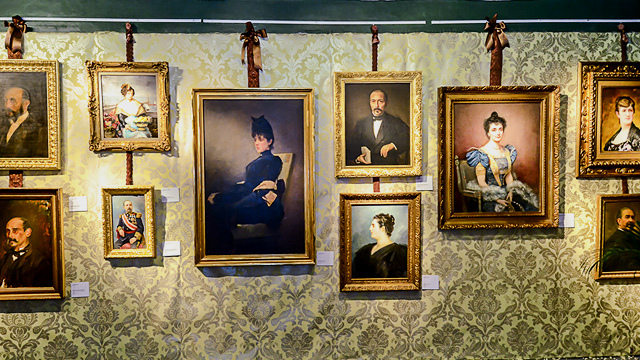 The exhibition has traveled to Mexico, El Salvador, the United States, and Mongolia before coming to the Philippines. The 1966 documentary Fukushima Hula Girls focuses on the efforts of the hula dancers of the Spa Resort Hawaiians in Fukushima as they tour the country to persuade their fellow citizens to visit their resort despite recovery efforts after the Great East Japan Earthquake. It is a hopeful study on the strength and spirit of the Japanese people in the face of disaster. Voices of a Distant Star follows high school student Mikako who is called to help fight off an alien invasion. She uses her cell phone to send periodic e-mails to her boyfriend Noboru, who she left behind to accomplish her mission. The Metropolitan Museum of Manila is at BSP Complex, Roxas Boulevard, Malate, Manila City. For more information, visit Met's Open House event page.